Learn more about Whales and The Great 8 of the Southern Great Barrier Reef. 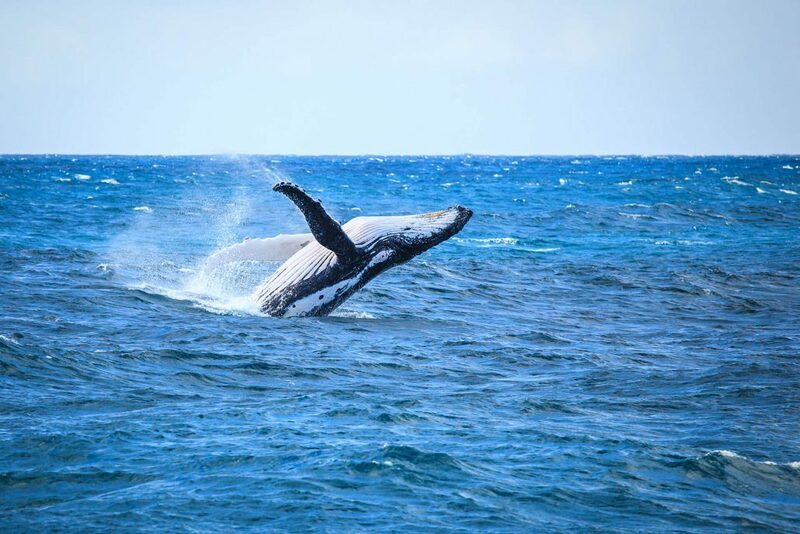 Humpback whales arrive in the Southern Great Barrier Reef as part of their winter migration to calve, mate and socialise. Best seen between June to October. 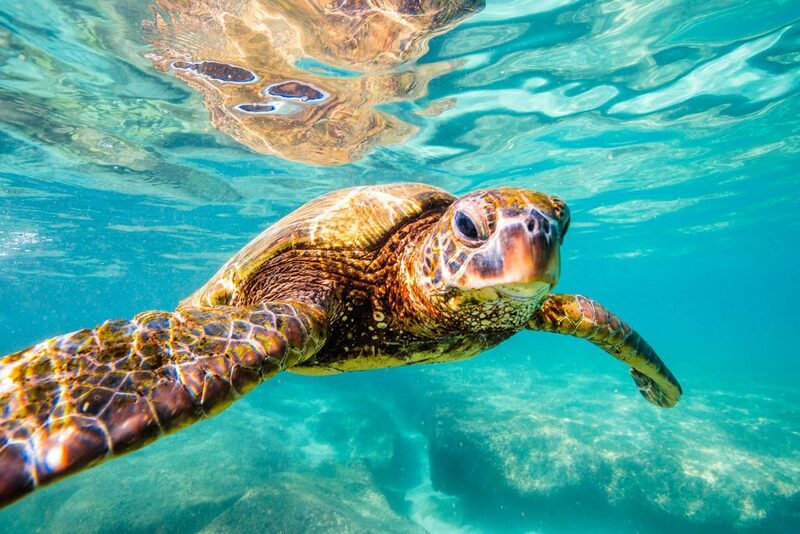 Learn more about Turtles and The Great 8 of the Southern Great Barrier Reef. Turtle nesting from October to February and hatching from January to April of each year is an amazing experience that you will remember for many years to come. 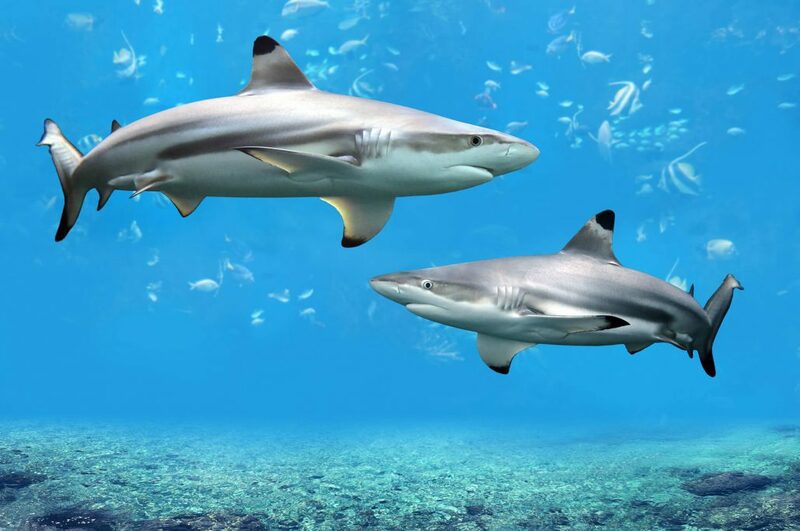 Learn more about Sharks and The Great 8 of the Southern Great Barrier Reef. 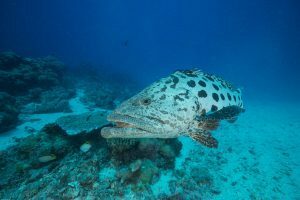 Find out what the Sharks role is and how Sharks impact on the Great Barrier Reef and marine life ecosystem. 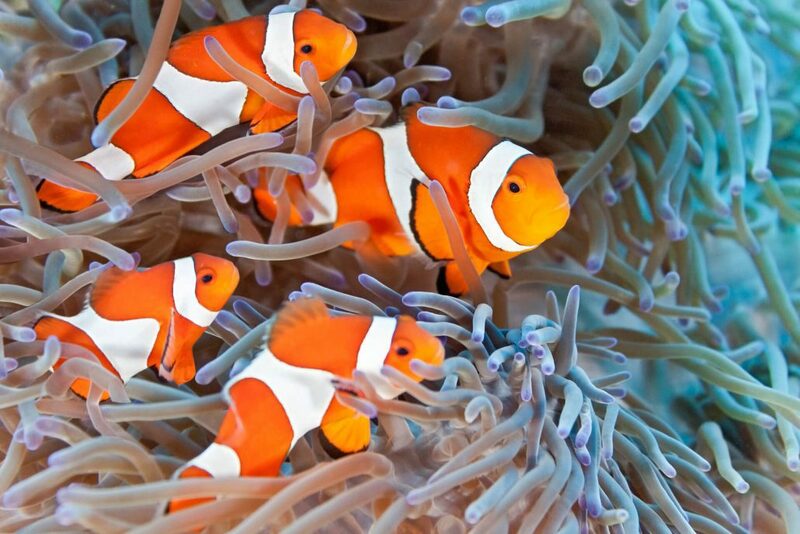 Learn more about Clownfish and The Great 8 of the Southern Great Barrier Reef. If you have seen the movie Finding Nemo, you would already know just how cute and illusive this little guy can be. Come and see the Clownfish in it’s natural enviroment with Lady Musgrave Experience. 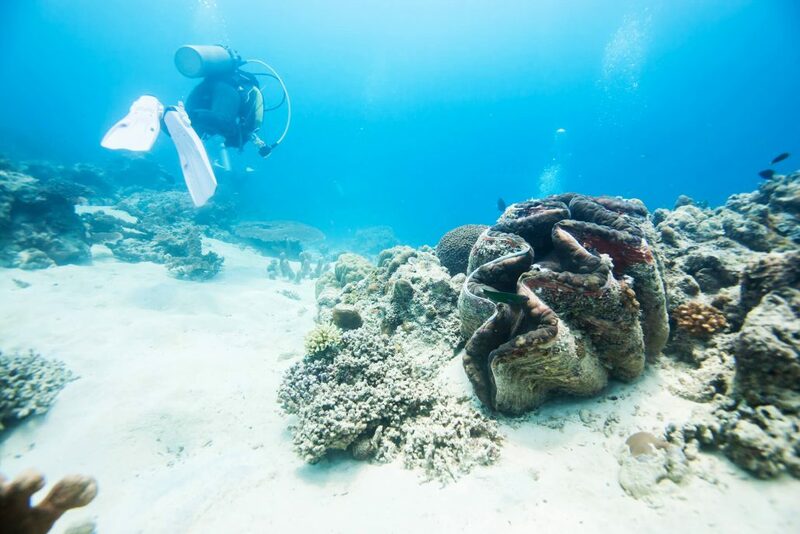 Learn more about Giant Clams and The Great 8 of the Southern Great Barrier Reef. If you have never been to the Great Barrier Reef, these animals will really blow you away. Please ensure that you do not touch these amazing creatures with your body, and just enjoy their beauty. Learn more about Rays and The Great 8 of the Southern Great Barrier Reef. Did you know Manta Rays actually enjoy the company of humans. 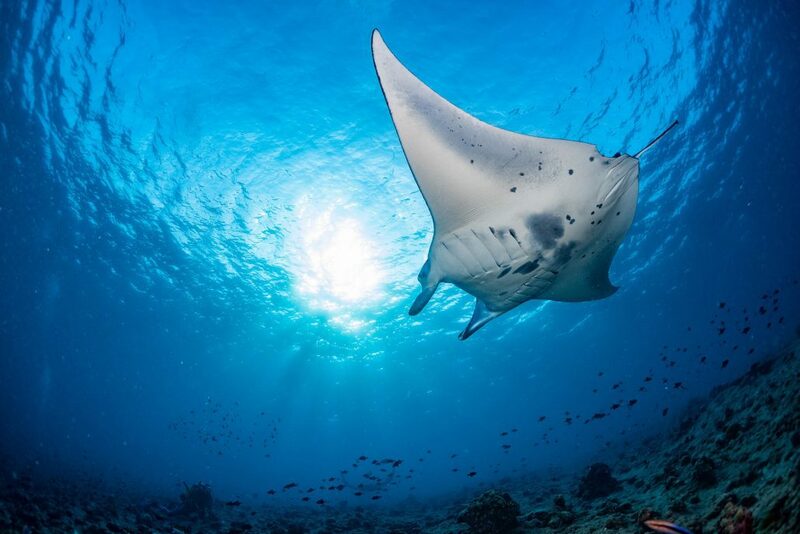 It is well documented that Manta Rays will actually seek out and play around Scuba Divers and Snorkelers making diving or snorkelling with Manta Rays a truly unique experience. 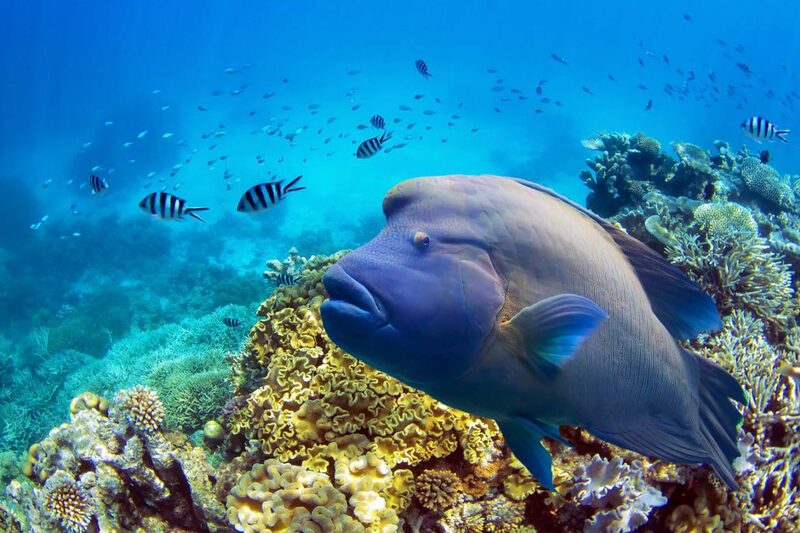 Learn more about Maori Wrasse and The Great 8 of the Southern Great Barrier Reef. These giant fish are a real specticle especially when you are up close and personal with them in the water. The size of these monster fish is something you really need to see to believe.